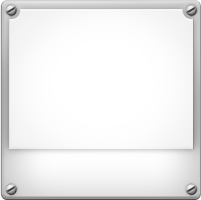 Items need to be removed by March 18, 2019. 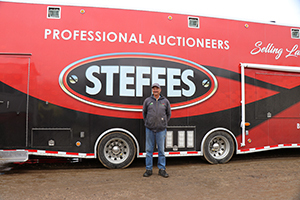 Auctioneer’s Note: Terry Petersen is making some changes moving forward in his farming operation and is selling a select line of equipment through a Timed Online Only Auction. This is an extremely clean, usable line of equipment that has been stored inside and well maintained. Please feel free to call Terry with questions about his equipment or to set up a time to stop by the farm to conduct your own inspection.